AAC Cyroma has been a trusted supplier of Vacuum Formed and injection moulded products to the automotive, construction, utilities and retail industry sectors since the incorporation of our business in 2002. Our aim is provide the very best and most effective vacuum formed and value added products with a consistently high customer service level and for our customers to opt for AAC Cyroma first and foremost. We are able to achieve this through investment in our people, investment in our processes and investment in our 45,000 sq. ft. facilities in Banbury, Oxfordshire. 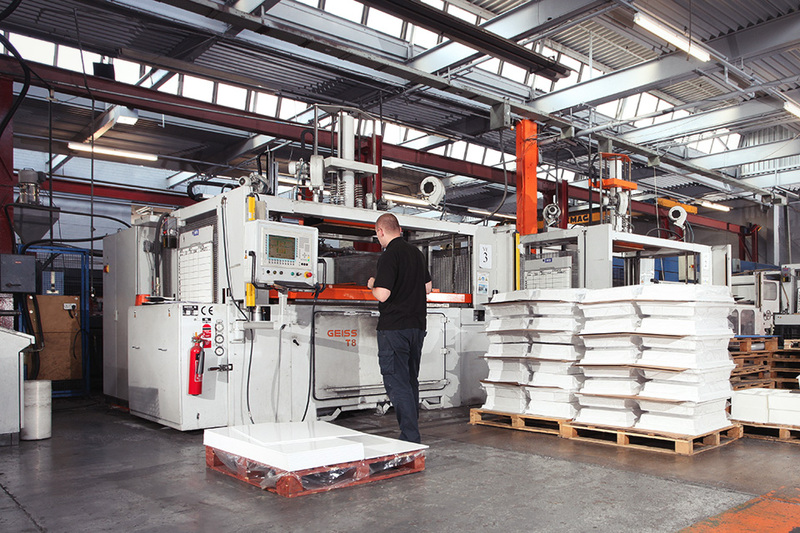 During our 14 years of trading we have invested over £9 million in the latest manufacturing equipment – replacing over 60% of our machinery and adding additional equipment as the demand for our products and services has grown. 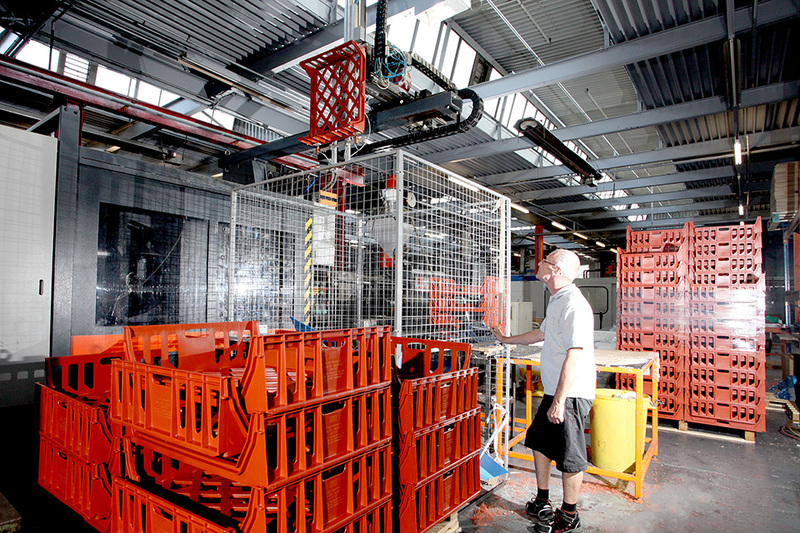 We welcome enquiries from all industry sectors that require vacuum formed, injection moulded and CNC trimmed products. 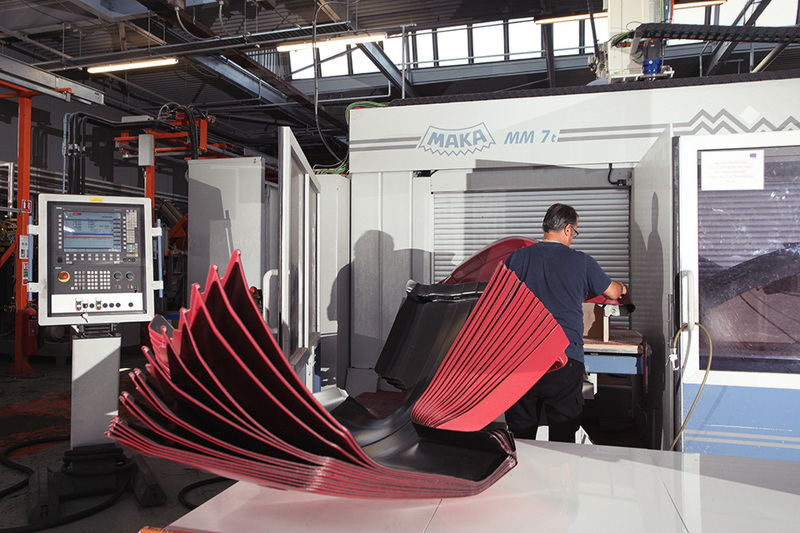 We work closely with providers of injection moulded and structural foam moulded products and parts – should any complementary or additional services be required.